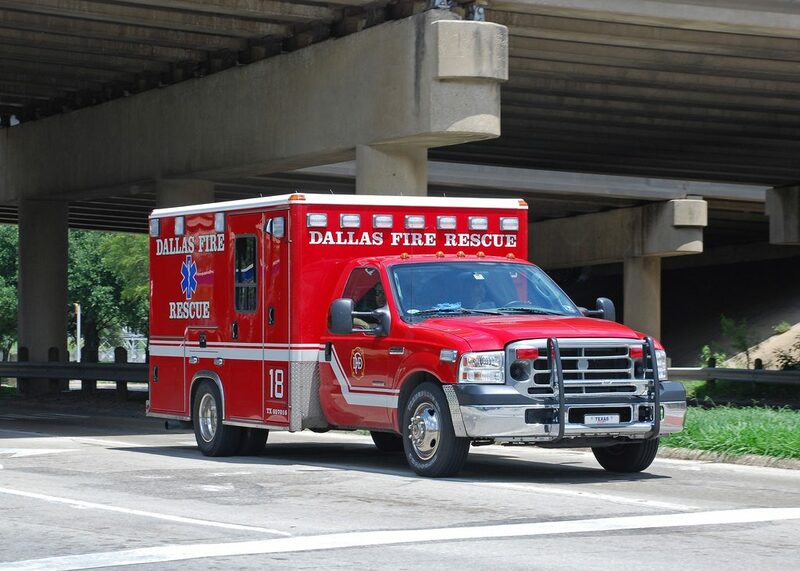 Two paramedics with Dallas Fire-Rescue were injured, one seriously, while responding to a medical emergency in their ambulance. They were struck by another car and were hospitalized after they were extricated from the ambulance. The other driver was killed.